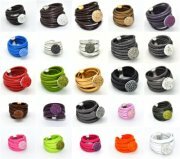 CucaVentura are suppliers of stylish, contemporary fashion jewellery made from quality materials, at affordable prices, to satisfy every taste and personality. 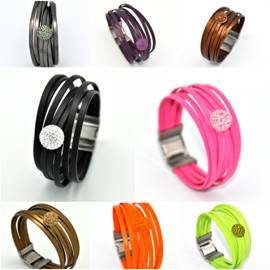 Our aim is to offer jewellery collections with wearability; perfect for a sophisticated everyday style. Designs that bring glamour to your life and will be cherished always.